Ian has built, coached and mentored many successful sales teams. While cultivating positive environments for sales professionals to flourish within, he has been responsible for Tens of Millions of dollars in revenue throughout his career. 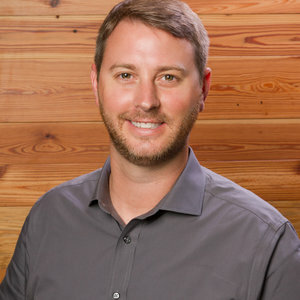 In addition to 14 years working alongside Brad at Infinite Energy, Ian spent 3 years as VP of Partnerships selling B2B SaaS products immediately prior to joining The Selling Factory Team (Awarded Top Sales and Sales MVP Honors in back to back years). It is extremely rare to find someone with the ability to both sell and to manage at the highest level.